Inside me happiness and distress seem to spark a fire that is both somber and luminous. Could it be that I fear happiness? I cling to the notion that in the beginning there was the Word, and that the Word is the story of man, and that man is the story of God. If praying is an act of faith in God, then writing is a token of trust in man. 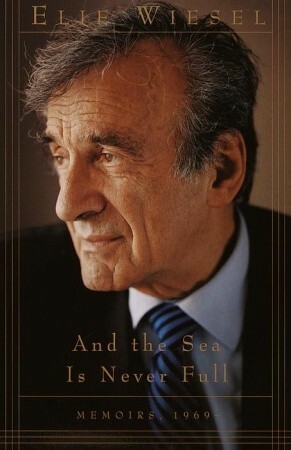 This entry was posted in A Winter with ELIE WIESEL by Keren Hannah. Bookmark the permalink. Enjoyed this “philosophical story” very much!!! !